Adidas NMDs Release Today at 4 p.m.
Release info for the latest adidas NMDs. 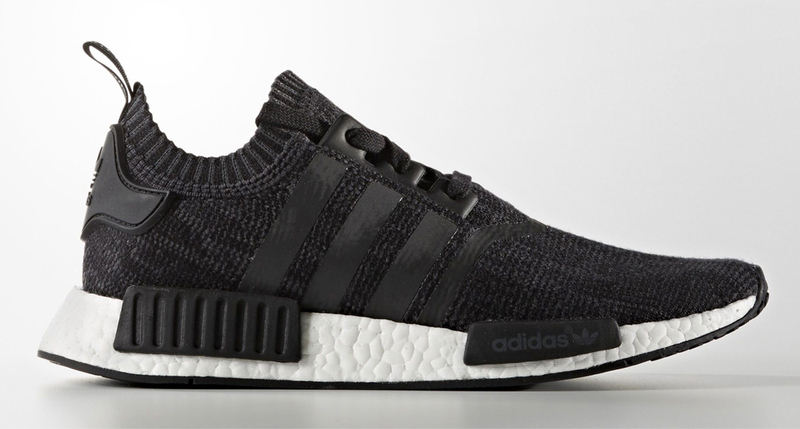 Wednesday, Sep. 7 marks another big day for fans of the adidas NMD. Set to hit the adidas Confirmed app today are three new pairs of the sneaker: two from adidas' "Winter Wool" pack and a women's mesh release. Now that sign-ups for the shoes are closed, adidas' app has a countdown for the launch that expires this afternoon. 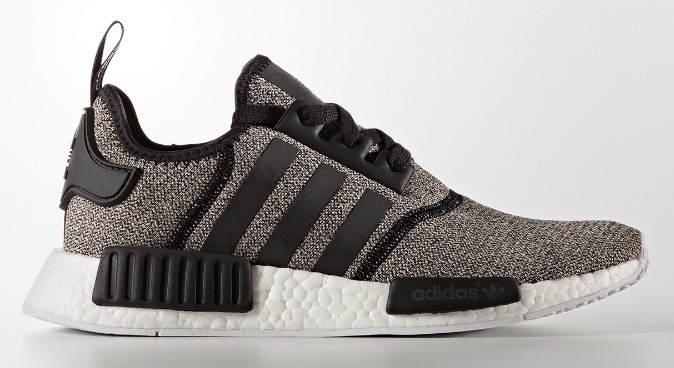 First up is the adidas NMD runner, which drops at 4 p.m. EST, followed by the City Sock at 4:15. Anyone hoping to secure one of these sneakers through the app needs to have already signed up by now. Those who do successfully reserve them will be able to pick up the shoes on Friday, Sep. 9.